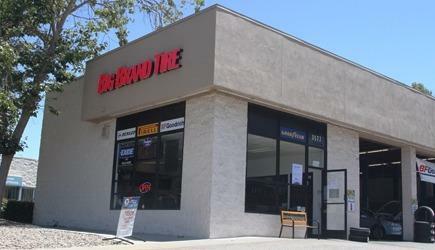 Here at Big Brand Tire & Service our goal is to provide complete customer satisfaction. We have been locally owned and operated for over 43 years. We will be here tomorrow and the next year to handle any problems you may have. Our objective is to provide you with great value. Low prices on inferior merchandise can be expensive and not money saving. 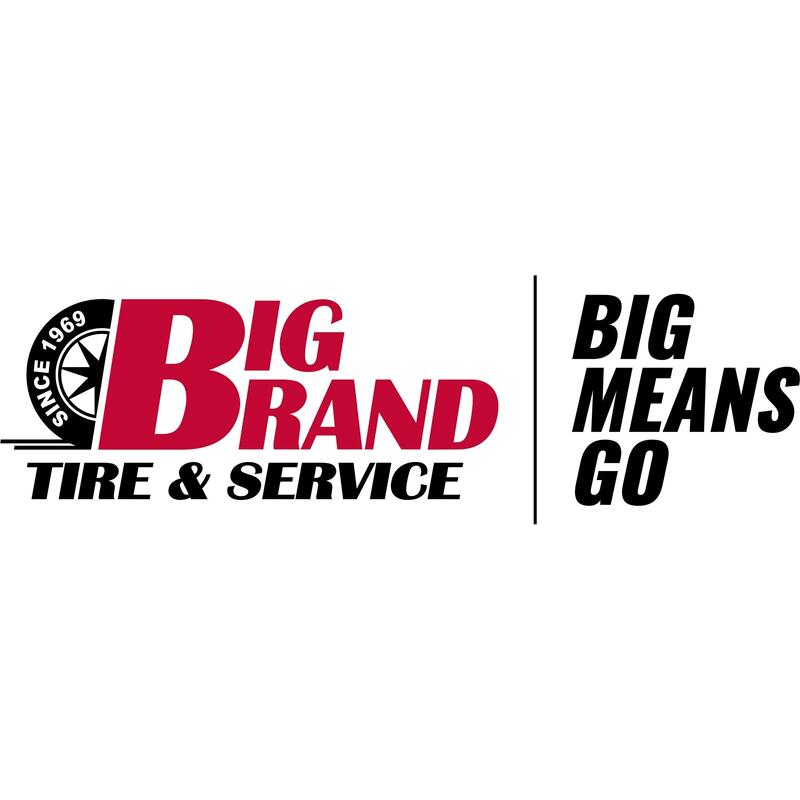 Big Brand Tire & Service offers all the "Big Brands" for less including but not limited to Bridgestone, Michelin, Firestone, Cooper, Goodyear, and many more. Big Brand Tire & Service also offers a long list of services including Alignments, Brakes, Oil Changes, Suspension, Custom Lifting or Lowering of your vehicle and much more. We also have a list of FREE Services, FREE Alignment Checks, FREE Flat Repairs, FREE Tire Rotations, and FREE Inspections and FREE Estimates of your vehicle’s needs. We sell and stock what we advertise. No "bait and switch" tactics. Shop our competition and see for yourself. Big Brand Tire & Service's company policy forbids high pressure selling of unneeded merchandise or services. We sincerely appreciate your business. Our families treasure your support of local merchants, which in turn helps our communities prosper.